I joined my local club, VC Deal when I was 16. With their support I got into racing local TTs and crits. At age 17, I started getting coached by Dave Williams who introduced me to bigger races both in the UK and in Europe. 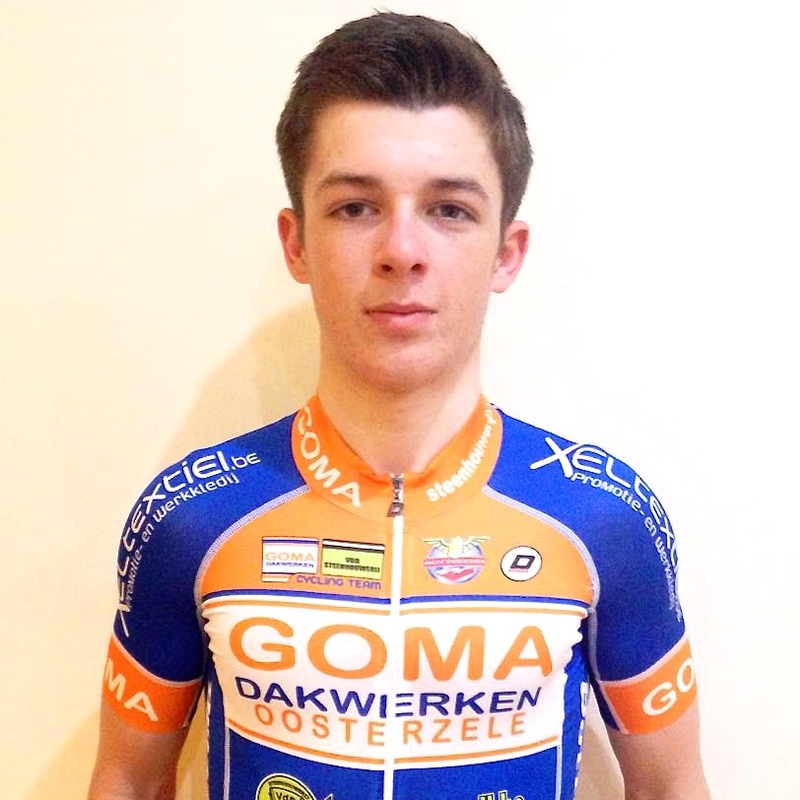 I then spent a year with Team Bottecchia UK and with their help have moved on to racing for a team in Belgium. The team is run by Gerry Vande Pontseele and is made up of 21 riders, including ex-World Tour rider Kevin Van Impe. My race programme will consist mainly of kermesses, interclubs and maybe a few stage races in Belgium and France.